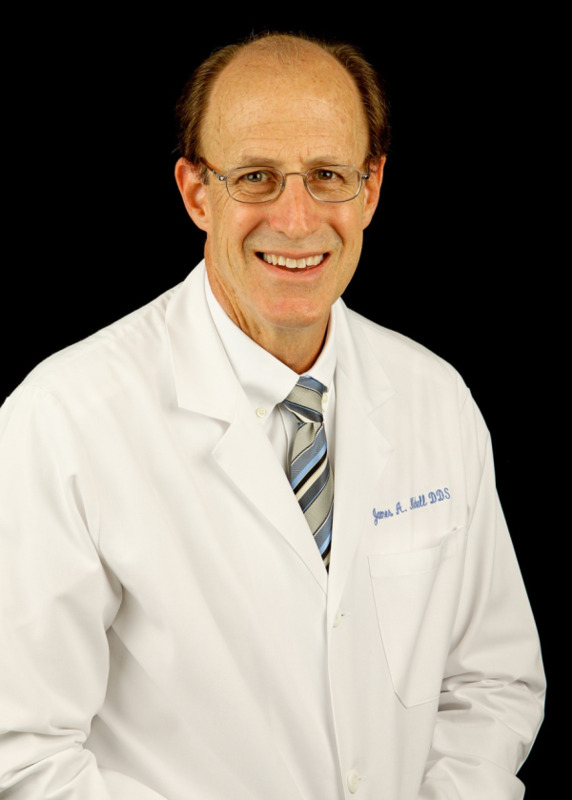 Born in Ann Arbor, MI, Dr. Jim moved to Fort Myers as a child, which in Southwest Florida terms, makes him a native. After high school, he attended the University of Florida where he graduated with a bachelor’s degree in chemistry and a dream of becoming a dentist. 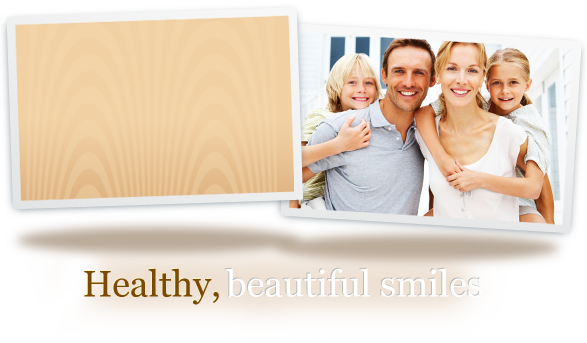 It was at Emory University School of Dentistry in Atlanta, Ga where Dr. Jim met and married Dr. Yolanda. Partners in work and in life, Dr. Jim and Dr. Yolanda raised their three children in Fort Myers and the family has expanded to include three grandchildren and two puppies. They enjoy frequent trips to the Florida Keys where they can relax, fish and snorkel. With a career spanning more than 30 years, Dr. Jim is an active member of the American Dental Association, the Florida Dental Association, the West Coast District Dental Association, the Lee County Dental Society-president emeritus, the American Academy of Implant Dentistry, the American Academy of Cosmetic Dentistry, the American Academy of General Dentistry, and Volunteers for Project Dentist Care: a program that provides dental care for the less fortunate of Lee County. He is also an active member of the Southwest Florida community, donating his time to many area organizations.